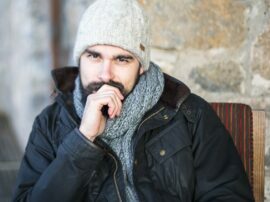 Aran Cable Pullon Hat knitted in an Aran Cable pattern in a Oatmeal colour 100% Wool with fleece lining for extra warmth and comfort, ideal on a cold winters day. Soft to the touch and very warm and easy to wear. 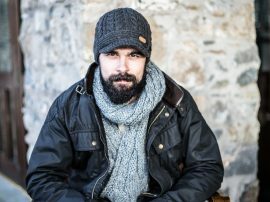 Aran Cable Pullon Hat also available in White, Taupe, Charcoal, Dark Green, Red and Teal. Matching Headband, Peak Hat, Turnup Hat and Hand Warmers in Oatmeal. Aran Cable Pullon Hat knitted in an Aran Cable pattern in a Taupe colour 100% Wool with fleece lining for extra warmth and comfort, ideal on a cold winters day. Soft to the touch and very warm and easy to wear. 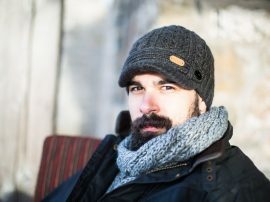 Aran Cable Pullon Hat also available in White, Charcoal, Oatmeal, Dark Green, Red and Teal. Matching Headband, Peak Hat, Turnup Hat and Hand Warmers in Taupe. Aran Cable Pullon Hat knitted in an Aran Cable pattern in a White colour 100% Wool with fleece lining for extra warmth and comfort, ideal on a cold winters day. Soft to the touch and very warm and easy to wear. 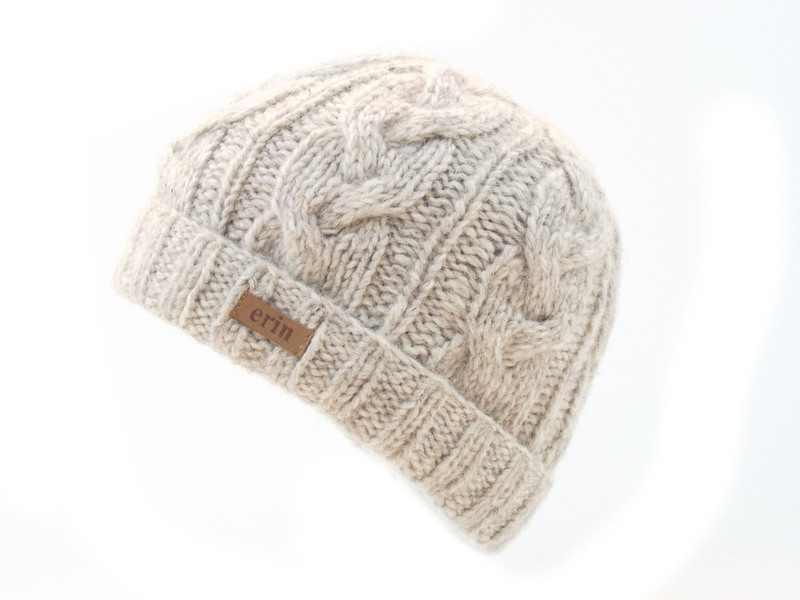 Aran Cable Pullon Hat also available in Taupe, Charcoal, Oatmeal, Dark Green, Red and Teal. Matching Headband, Peak Hat, Turnup Hat and Hand Warmers in White. 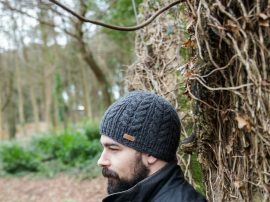 Knitted in an Aran Cable pattern in a Charcoal colour 100% Wool with fleece lining for extra warmth and comfort, ideal on a cold winters day. Soft to the touch and very warm and easy to wear. Matching Headband, Peak Hat, Pullon Hat and Hand Warmers in Charcoal. Knitted in an Aran Cable pattern in an Oatmeal colour 100% Wool with fleece lining for extra warmth and comfort, ideal on a cold winters day. Soft to the touch and very warm and easy to wear. 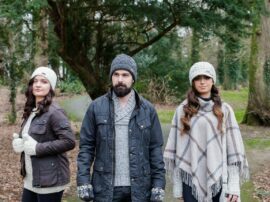 Matching Headband, Peak Hat, Pullon Hat and Hand Warmers in Oatmeal. Knitted in an Aran Cable pattern in Taupe colour 100% Wool with fleece lining for extra warmth and comfort, ideal on a cold winters day. Soft to the touch and very warm and easy to wear. 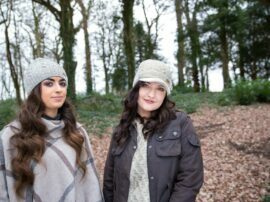 Matching Headband, Peak Hat, Pullon Hat and Hand Warmers in Taupe. Knitted in an Aran Cable Floppy pattern in an Charcoal colour with button down detail on the back made with 100% Wool with a fleece lining for extra warmth and comfort, ideal on a cold winters day. Soft to the touch and very warm and easy to wear.